Bath Abbey is one pf the last great churches built before the English Reformation. It was begun in 1507, and is a wonderful example of late Perpendicular style with superb vaulted ceilings and wonderful carvings throughout. 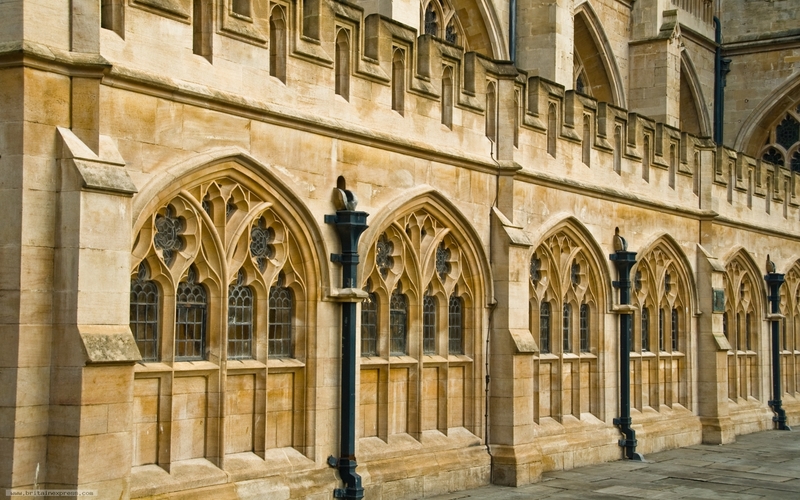 The Abbey is located in central Bath, a short stroll from the famous Roman Baths and the Pump Rooms.